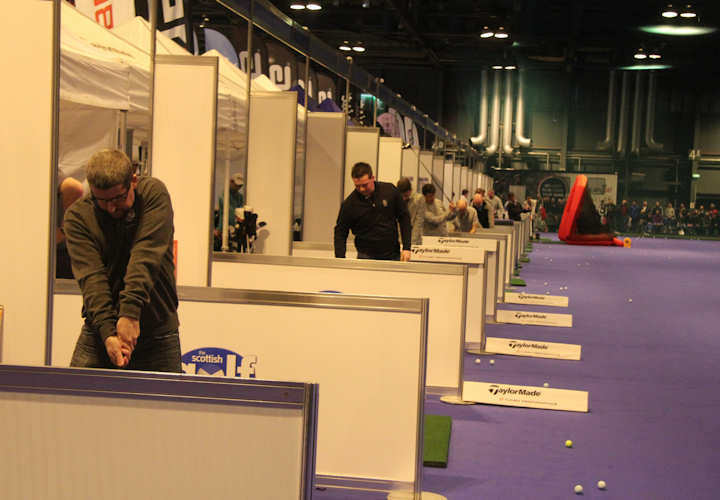 To prove that the Scottish Golf Show really is an event for all ages and play our part in helping to develop the next generation of talented young golfers, we have made our Kids’ Zone even bigger this year. 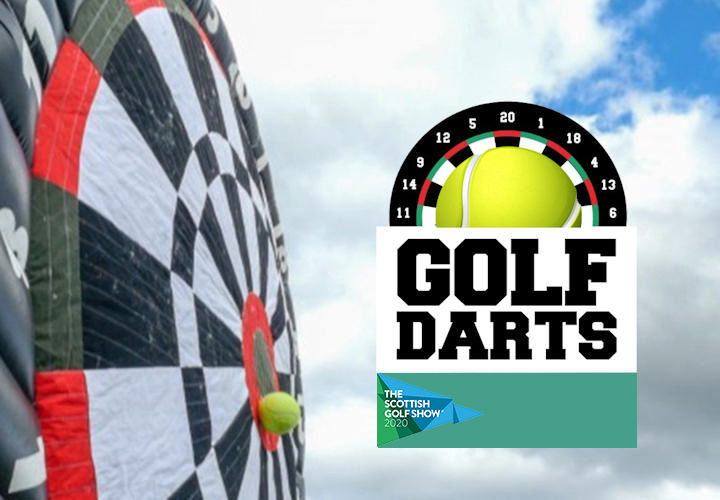 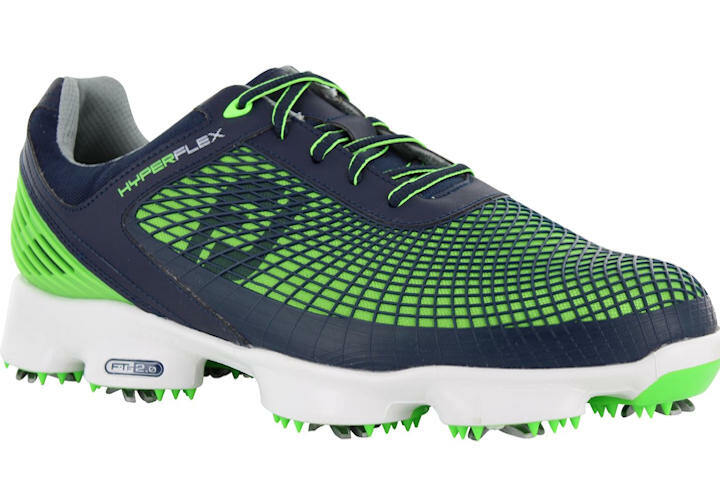 It will once again be hosted by Golphin, Scotland’s own junior-specific golf equipment brand. 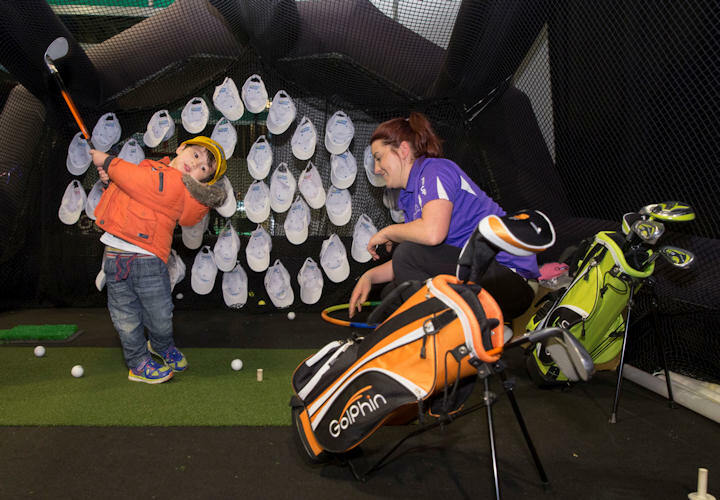 Your budding young Rorys and Lydia will be able to try purpose-built clubs and enjoy some great games and challenges in a fun, safe environment with experts on hand to offer them advice and pointers.